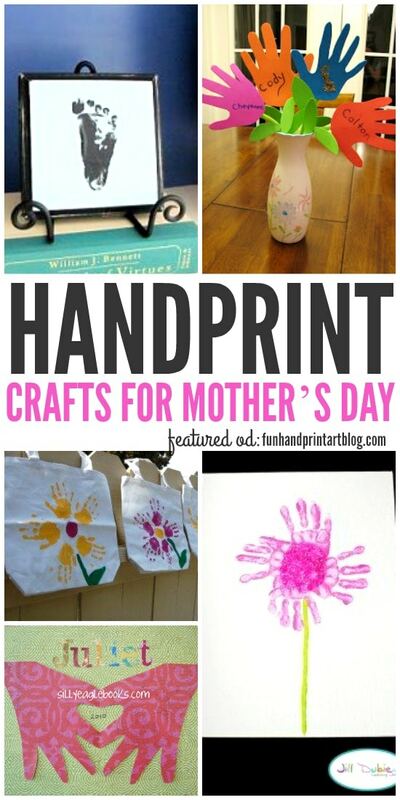 Here are some amazing handprint crafts for Mother’s Day. 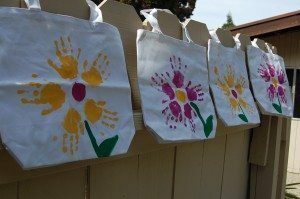 These make great gift ideas ranging from DIY tote bags and kid-made aprons to canvas art and a handmade towel. 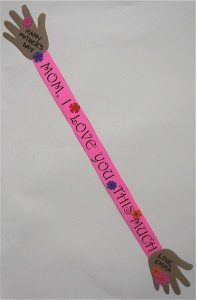 You can make them for moms or grandmas to cherish forever. 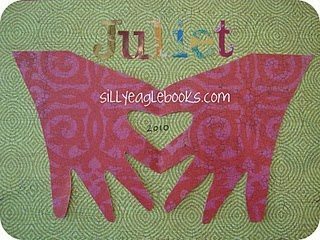 If you are mom, these are fun ways to bond and have a unique home decoration to display year after year. 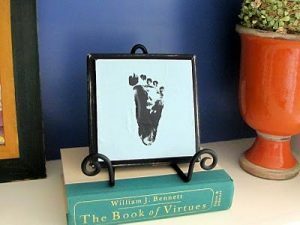 Baby Footprint Plaque If you are looking for more Mother’s Day ideas, check out these Mother’s Day printable crafts. 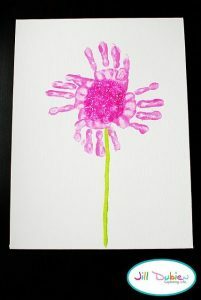 Thanks for including my handprint flower Amanda! 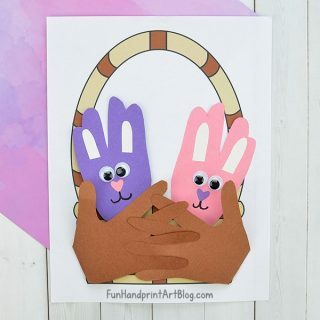 Absolutely creative!! 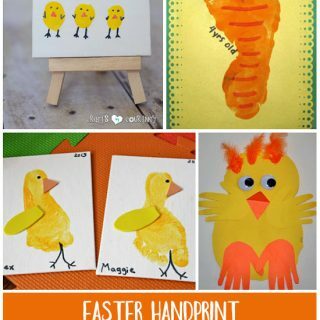 I like the apron hand print. 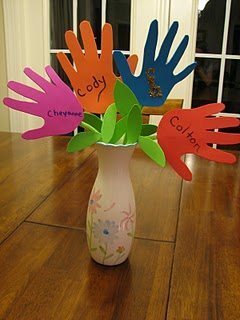 I can think if making this not just for mother’s day but maybe a family activity. 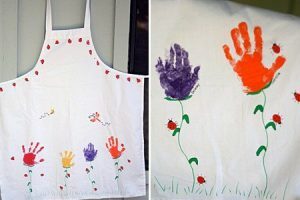 Each member of the family will get to print his/her own apron. It’ll be a good family bonding activity. Thanks for sharing. Awesome collection! 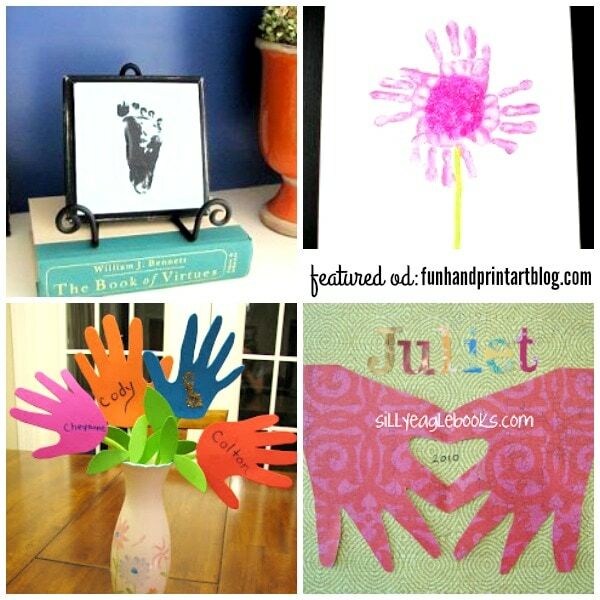 thanks for featuring my foot print plaque!